Smile – you’re on camera… or as least you should be! Disney has a spectacular photo service known as PhotoPass that is definitely worth checking out before your big trip. PhotoPass Cast Members are located throughout theme parks just ready to snap your photos for free! You then have a chance to preview the photos and purchase whichever photos are your favorites. OR – you can take your PhotoPass one step further and purchase Memory Maker. It’s the same photo service as PhotoPass, but with your one purchase price you get ALL of your photos. As prepare your pearly whites for smiling, here are some Do’s and Don’ts you may find helpful for using Disney’s PhotoPass and Memory Maker. We are budget conscious Disney planners. Purchasing individual PhotoPass photos or purchasing the full Memory Maker package is an added expense to the budget, we find it’s well worth the cost to capture some of the most memorable moments. That doesn’t mean you can’t save a few bucks here and there! For example, if you’ve been on the fence about becoming an Annual Passholder, the PhotoPass digital downloads are a free perk for Passholders! If you aren’t an Annual Passholder but want to purchase Memory Maker – you’ll save $30 by purchasing it at least 3 days in advance of use ($169 instead of $199). Lastly, Memory Maker can be shared depending on what friends/family are linked to your PhotoPass account. 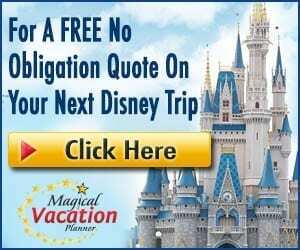 So, if you are traveling to Disney with family or friends, split the cost of Memory Maker and load everyone on to one account. Of course, you’ll want to capture that beautiful family photo in front of the Cinderella Castle, but you’ll be amazed at all the different locations you’ll find the PhotoPass Cast Members snapping away! Some of our very favorite family photos are in locations that we never would have thought of. We especially love the impromptu photos that a PhotoPass Cast Members may come along and take a picture of. 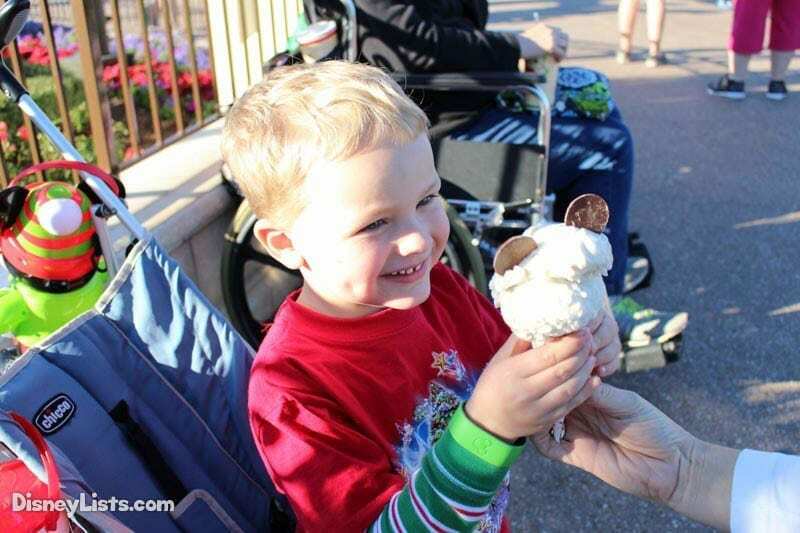 For example, we’ve had photos taken while the kids are waiting for a parade or even when they are attempting to finish their Mickey Ice Cream Bar before it melts! 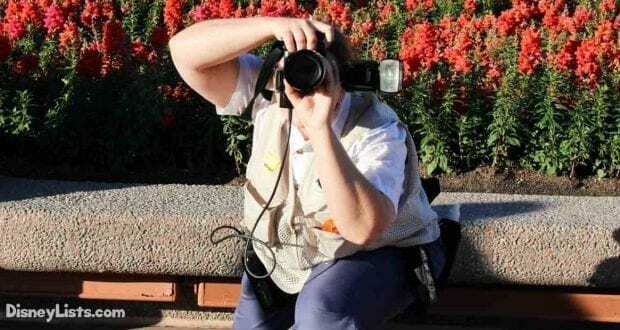 Cast Members seem to know what to look for and are superb at catching the magical moments at several locations outside of the iconic spots we all know and love. Whether you’ve purchased Memory Maker or are just planning on selecting a few of the PhotoPass photos, take the opportunity to pose for the camera as much as possible! With Memory Maker this is great because you get ALL of the photos so you don’t have to choose. But, we still enjoy doing this with PhotoPass because it just offers more of a selection. Remember – having photos taken by these professionals is completely free and you don’t have to buy the photos that caught your “bad side”. Kids in tow? This is especially important with them because it just seems impossible to have everyone happy and looking at the camera at the same time. With multiple photos you may just find the one shot that works! Yes, photos in and around the parks are wonderful – but capturing that special moment when you finally get to see your very favorite character or while on your favorite attraction is just awesome! Our daughter recently rode Rock ‘n’ Roller Coaster for the first time, and let’s just say that is a photo we will be using to embarrass her for years to come! Plus, having a plethora of character meet and greet photos is just a great way to reminisce when the trip has come to an end. Just because you’ve purchased Memory Maker or are certain that PhotoPass photos are fantastic shots, doesn’t mean you should put your own camera down. As many PhotoPass Cast Members as there are, they aren’t there to take those photos that might be the most meaningful to you. 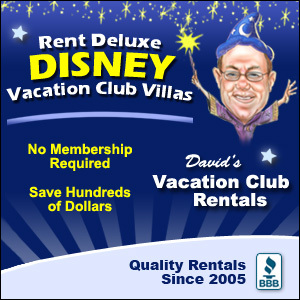 For example, we can remember taking friends with us to Disney for their first trip to Magic Kingdom. During the fireworks, we were able to discreetly snap photos of their expressions and their children’s expressions while they watched the magic unfold in the sky above. Don’t put the camera away – keep capturing those unexpected moments of joy! When chatting with Queen Elsa once, we mentioned how exhausted she must be from smiling so much with her extremely long meet and greet line. She informed us that it’s “easy to smile at Disney World” and if she ever needs to – she can just “freeze it”. 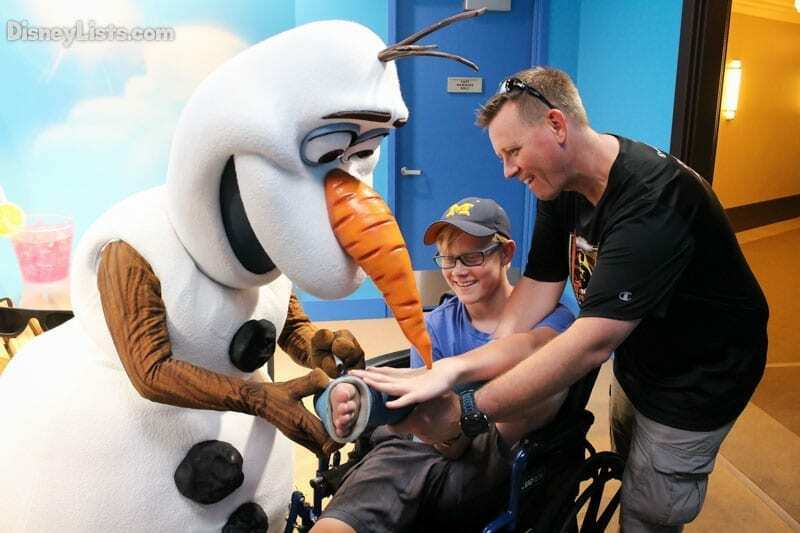 It is easy to smile at Disney and yes, “freeze it” as you’ll be thankful you did when seeing those magically memorable moments on your computer or in print.